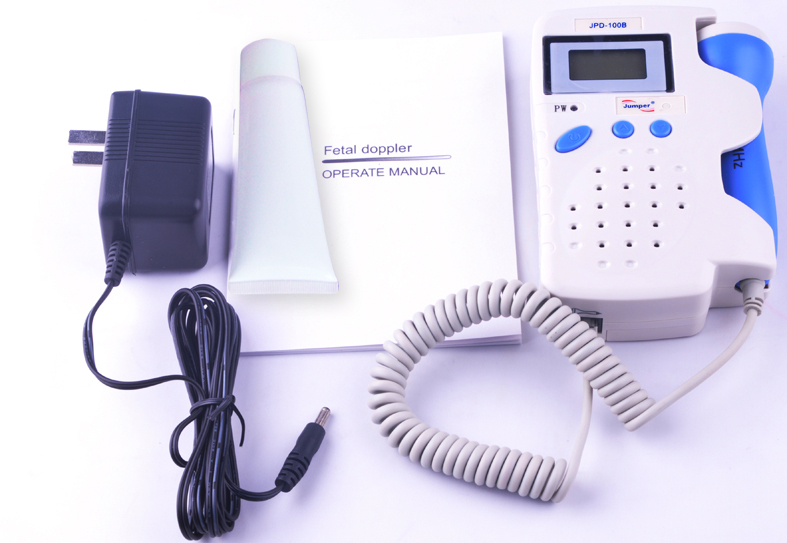 JPD-100B Ultrasonic Doppler Fetal Heartbeat Detector is an equipment to detect the fetal heartbeat in the body of the pregnant woman. 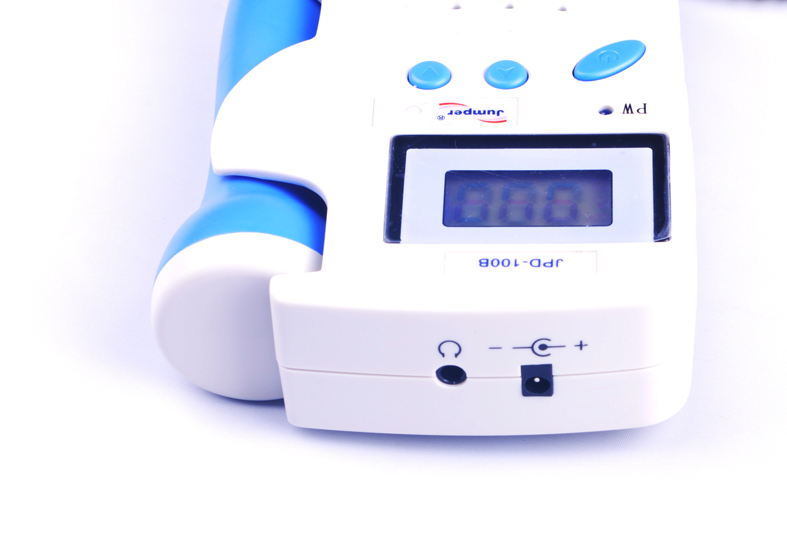 The product is easy to operate and convenient to carry. 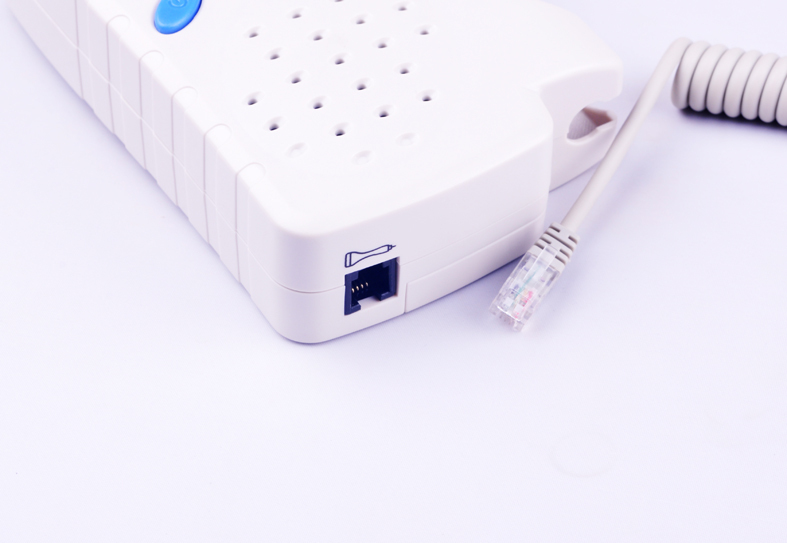 It has stable performance and high reliability. There is built-in rechargeable dry battery so that the equipment can be recharged and used repeatedly in the presence of city power. 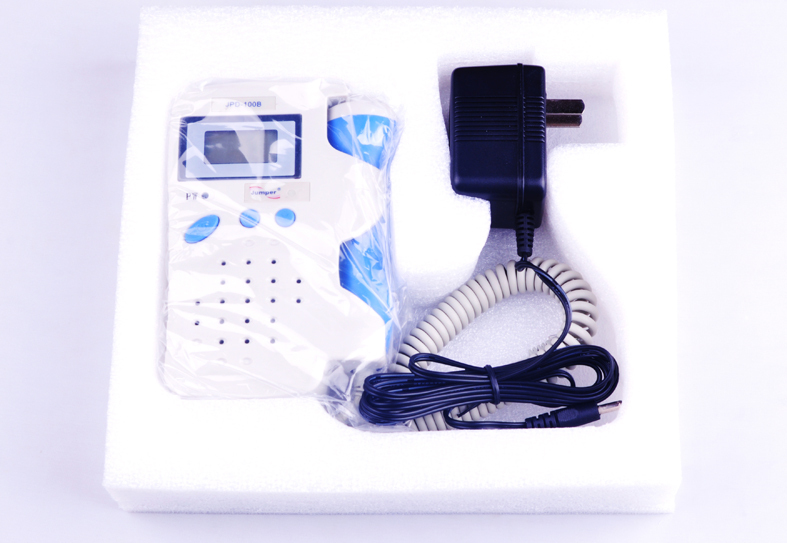 It adopts the safety mode of low power and slow speed to recharge so that the battery can be protected from the damages caused by overcharging, the service life of the battery has been extended and the safety of recharging can be ensured. 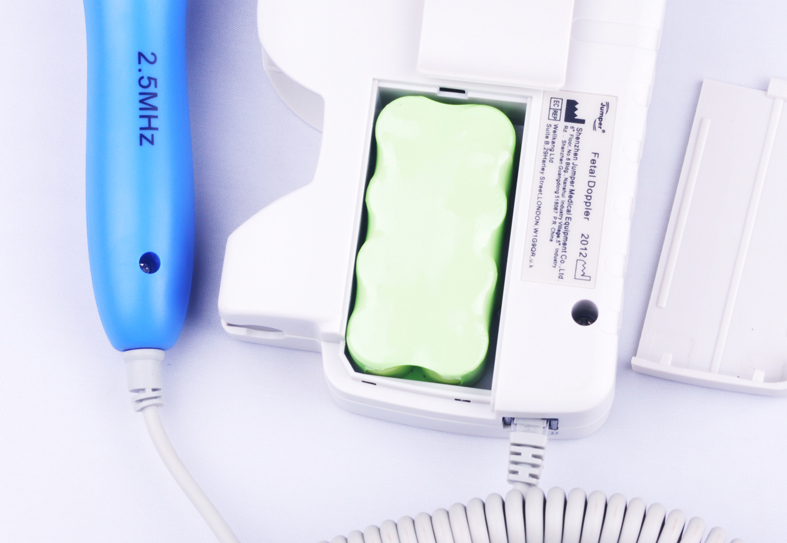 Over 90% of OBs, hospitals, and midwives choose 3 MHz probe because they know from the results of millions of exams that 3 MHz works better. It works better because the fetus is so small early in gestation that 3 MHz reflects the ultrasound back to the sensor better than the lower frequency 2 MHz. 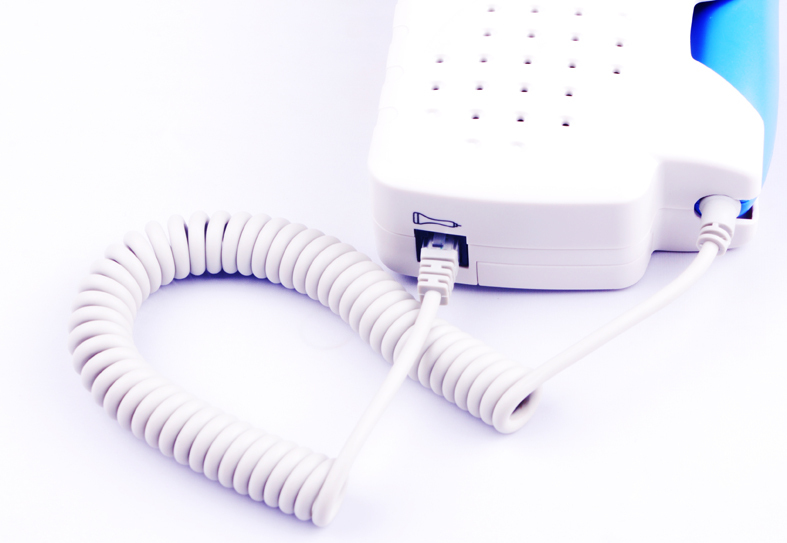 A 3 MHz has also been proven to work well throughout the pregnancy.